Law enforcement-related careers are one of the most secure career paths in Canada. Law enforcement is a satisfying and rewarding field that requires criminology training as well as investigative, human behaviour and conflict resolution skills. 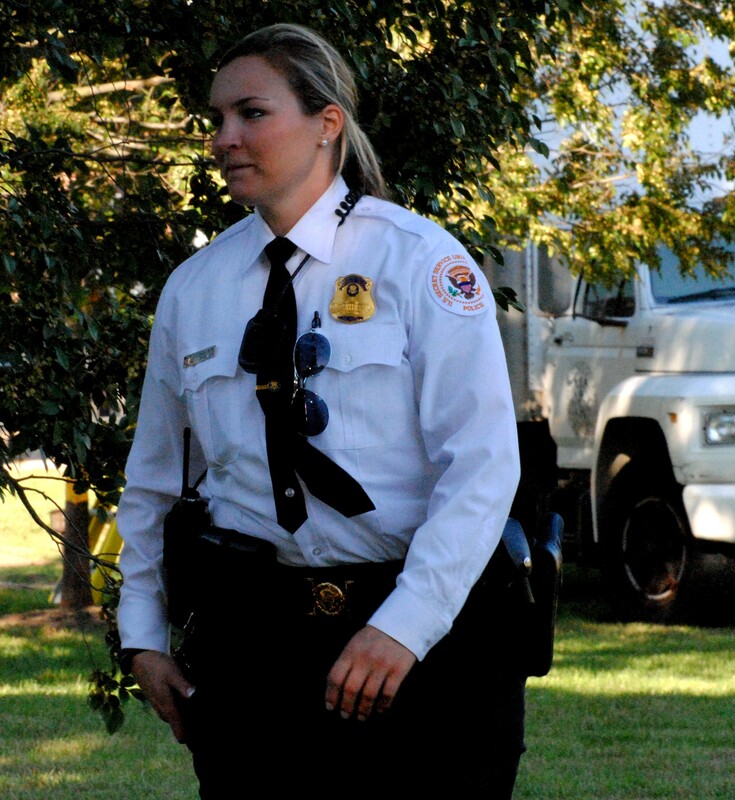 Your career may involve public safety, policing, private security or law enforcement, among other opportunities. Potential employers include federal or provincial regulatory bodies, private firms, airports, enforcement agencies, insurance investigators and many more. Law enforcement is complex, challenging and always open to public scrutiny and comment. Today, an increasing number of employees in public and private organizations are used to perform specialized investigation duties that complement those performed by police officers and other law agents. These special mandates are increasingly more sophisticated and technically challenging than in the past, but with the right training, you’ll learn to adapt to any situation. In the field of law enforcement, steps in the application process can include written tests, a medical examination, psychological tests, extensive background checks or a physical abilities test, depending on the type of position. It all begins with the right legal training, combining focused theory and hands-on instruction, demonstration and practice. It’s important to note that law enforcement jobs are not limited to investigative, police, compliance and security positions. There are also a lot of opportunities in the supporting areas of forensics, which may be less dangerous than some of the frontline or enforcement positions. A career in law enforcement provides the opportunity to detect and prevent crimes, while maintaining order and safety. It can be hard work, but on the other hand, enforcement officials are generally well-respected and can earn above-average salaries, something you won’t need payroll training to notice. According to a Gallup survey, law enforcement ranks high among professions that are considered honourable and respectable. A Gallup poll asked participants to rank the honesty and ethics of 22 professions. Police officer was ranked No. 6 of the 22 professions, a higher ranking than that of college professor, early childhood assistant or journalist. Since chasing criminals isn’t for everyone, you can also occupy support positions like ballistics examiner, evidence technician, intelligence analyst and crime lab technician, among others. These positions are just as crucial, and provide some of the same thrills and challenges. Regardless of the path your career takes, protecting lives and property while preventing crimes is sure to leave you with a sense of fulfillment.